The 2019 GC Women’s World Championship is being played at Heretaunga and Marewa croquet clubs, Hawkes Bay 2 to 9 February 2019. United member Jenny Clarke reached the semi-final where she was beaten by Soha Mostafa of Egypt. The match went to the full five games and Soha won the final game 7-6. The other three players in the semis are all from Egypt. Thirteen of the 56-strong field are from Egypt and everyone of them made it to the 32-player knockout. The 2019 Canterbury Croquet AC Open was contested by 6 players. This entry is typical of many AC events and indicates the declining numbers of AC players in local clubs. A number of Christchurch clubs now have few if any AC players. By way of contrast, the number of GC club members continues to rise. The Open was held at the St James Park Club in Christchurch on 2 and 3 February 2019. The lawns were running close to 12 seconds and the “Quadway” hoops were firm. These conditions were the reason for the low scores by players and the only peg outs were by runner-up Peter Parkinson (2) and the ultimate winner Ian Campbell (1). 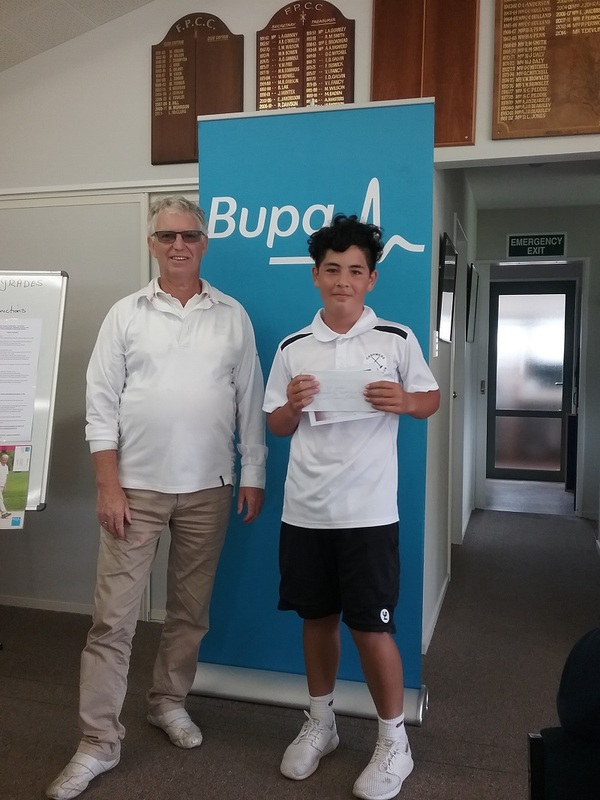 The CCA GC Grades were played on Waitangi Day, Wednesday 6 February 2019. The premier, senior and primary grades were played at Fendalton Park Croquet Club and managed by Vilna Gough-Jones. The intermediate grade was played at Cashmere Croquet Club and was managed by Janet Scott. 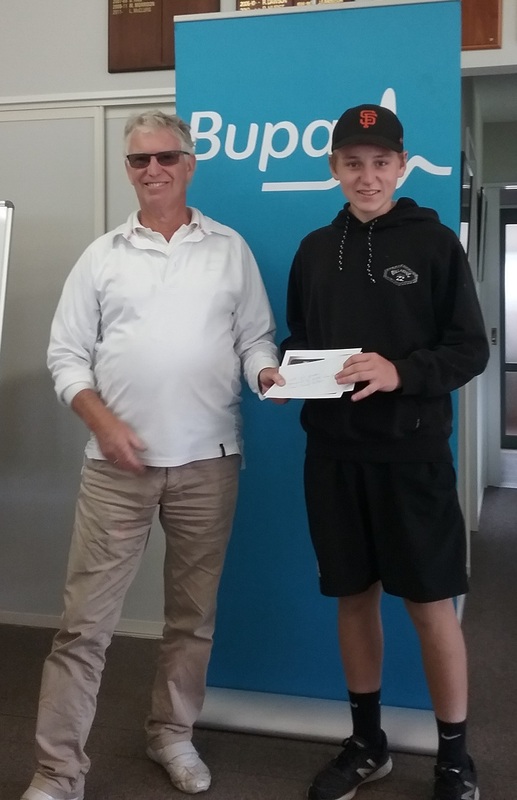 The premier grade, with 6 entries, was won by Jason Hodgett (Aorangi) with Logan McCorkindale (Waireka) runner-up. 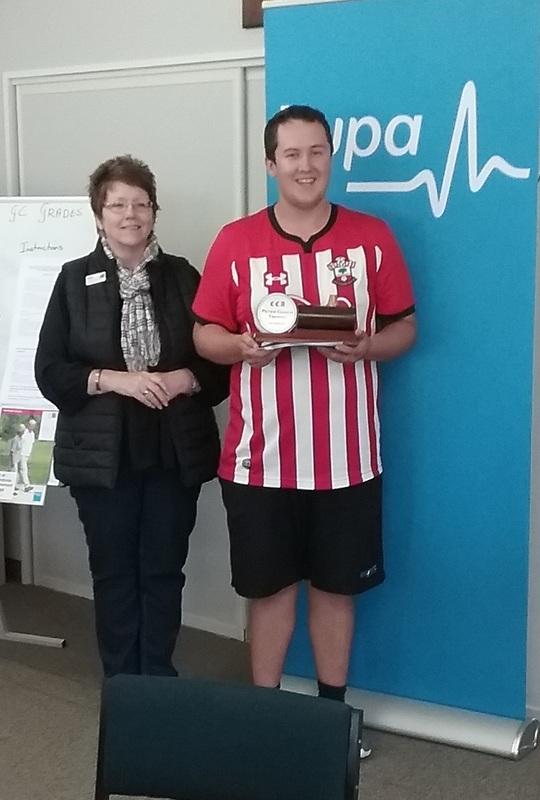 The senior grade, with 8 entries, was won by Josh Winter (Cashmere) with Joan Simpson (Aorangi) runner-up. The intermediate grade, with 7 entries, was won by Rachel McLeod (Cashmere) with runner-up Levi Franks (Cashmere). The primary grade, with 10 entries, was won by Flynn Moses-Jones (Cashmere) with Mark Winter (Cashmere) runner-up. Full results can be downloaded here.